Our Everton in the 80s feature is focusing on Blues defence of the Division One league title during the 1985-86 season. Everton are right back in the championship race after a hard-fought 4-3 win over Ipswich Town increased the pressure on the teams above them in the league table. There are lots of midweek Milk Cup 4th round action this week with half of the 8 ties being played. Everton’s trip to Stamford Bridge is one of the 4 to be played next week, so Everton have a full week to prepare for their next league fixture, which sees the visit of mid-table Nottingham Forest. Last year Everton hammered Brian Clough’s side 5-0 at Goodison and highlights of that encounter are included below. 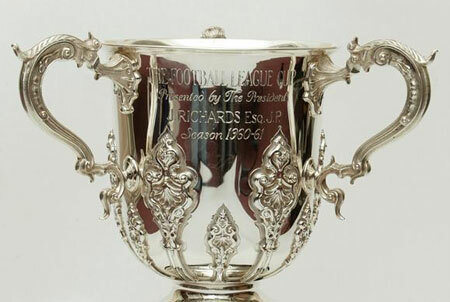 17 Nov 85: Draw for the 2nd round of the FA Cup was made today. Pick of the ties sees Non-League Telford who made the 5th round last year drawn away to 3rd Division Derby County. 17 Nov 85: The hearing on the winding up of Swansea City is adjourned for 14 days. Next Post Would the Europa league be good for Everton next season?